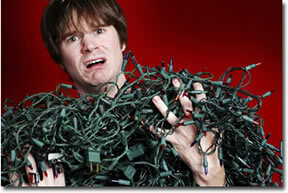 Tired of struggling to untangle yards – even miles – of holiday lights? 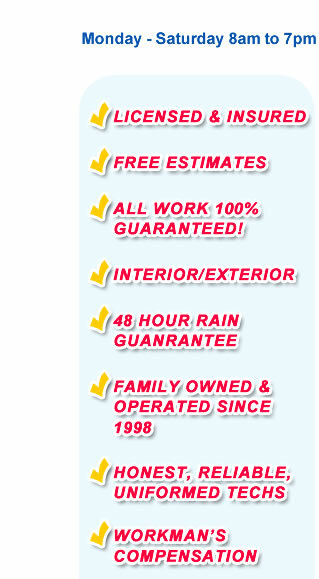 Is your ladder tall enough – and sturdy enough – to reach that high point on your roof? 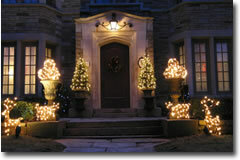 Got a holiday lighting idea but no time to make it happen? Or would you love to have a “White Christmas” or a winter wonderland to amaze and delight your children and grandchildren as well as family, friends or customers? 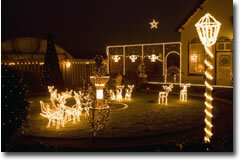 Let your imagination run free and, as your holiday lighting specialists, let us help you bring it to life! 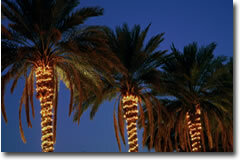 For your protection and safety we only install new lighting whether provided by you or us. Yes, it can really be this easy! 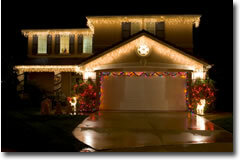 Call us now at 702-868-1320 to start planning and to schedule a dazzling holiday lighting display for your home or business this holiday season. 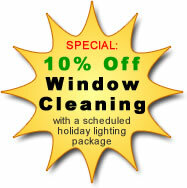 Call us today for a free, no-obligation estimate at 702-868-1320.